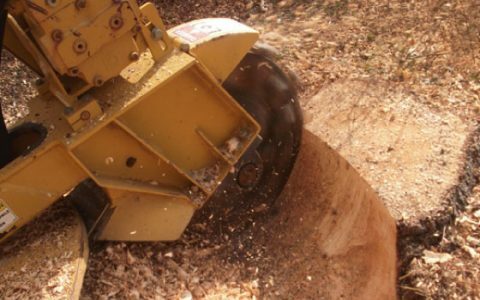 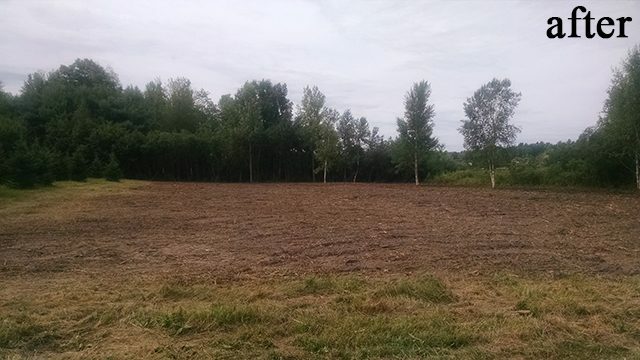 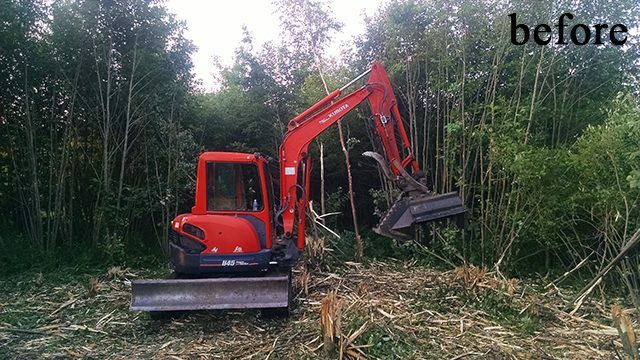 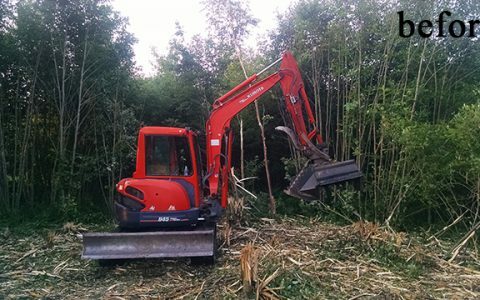 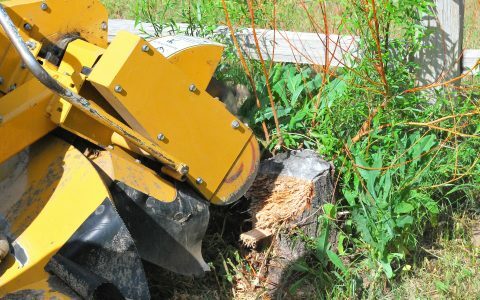 We provide stump removal, land clearing, brush mowing and stump grinding services to clients in the Midland, MI and Saginaw, MI Areas. 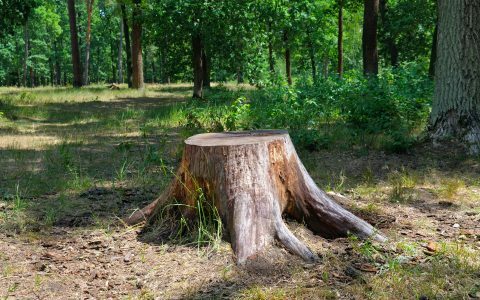 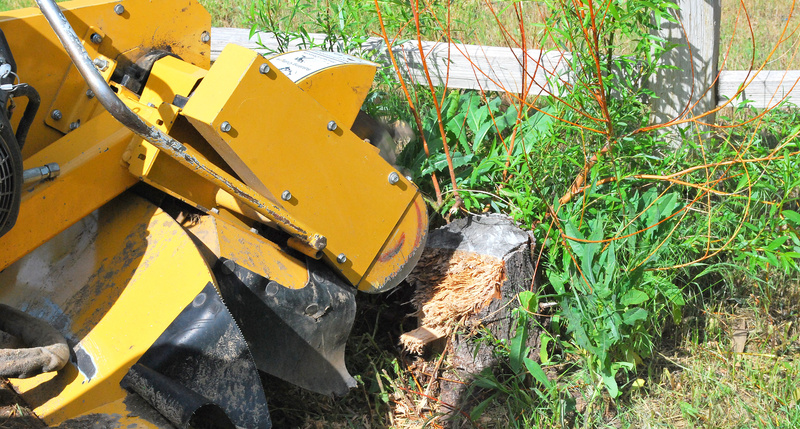 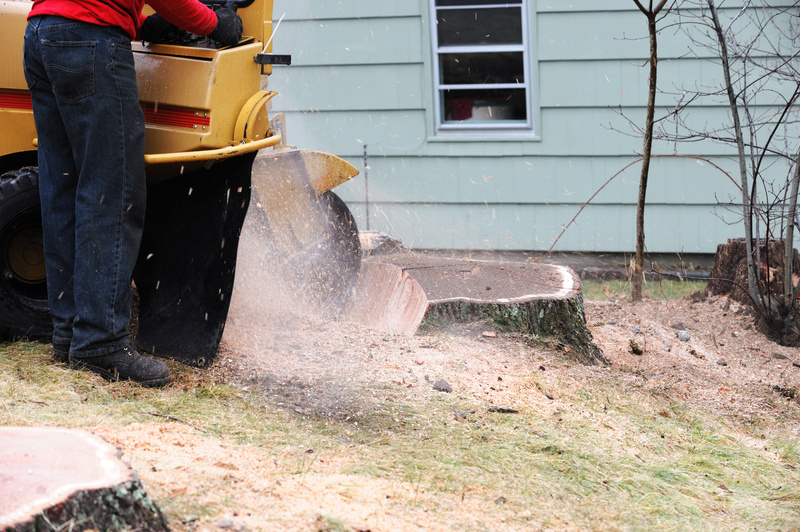 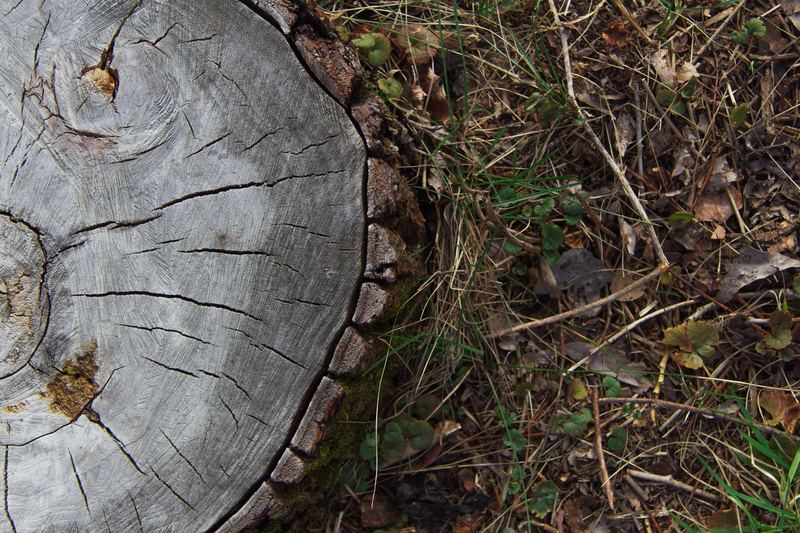 You can trust our professional stump removal and clearing services to be done right. 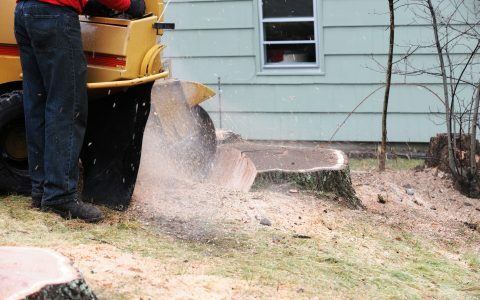 We treat each customer as a member of our own family, and work as hard to resolve any issues with trees as we would if we were working in our own yard. 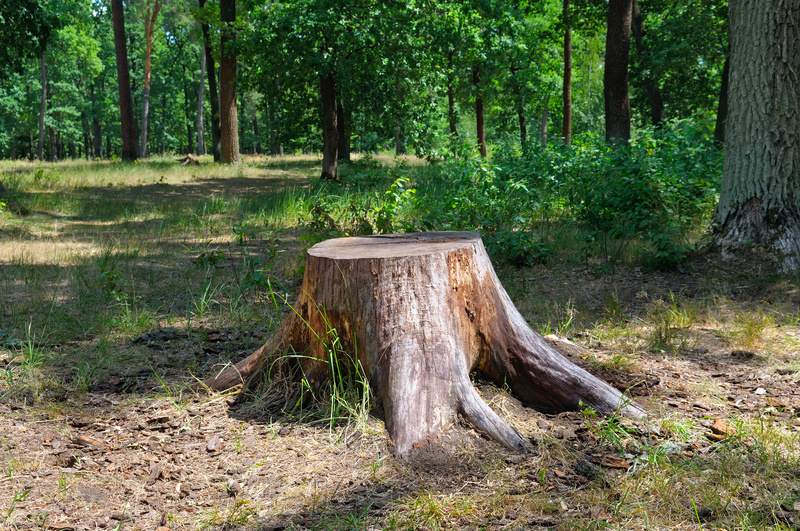 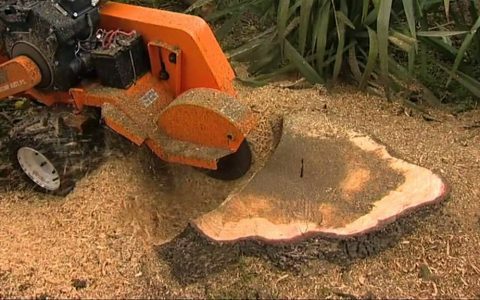 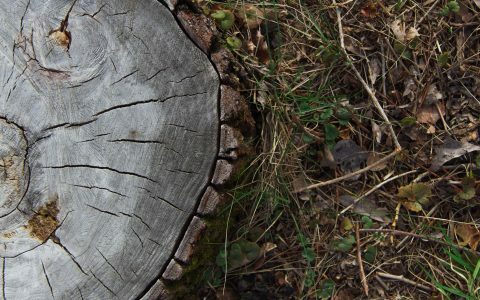 Our customers can expect both an expert tree stump removal service and land clearing service, as well as a friendly encounter with our local professionals. 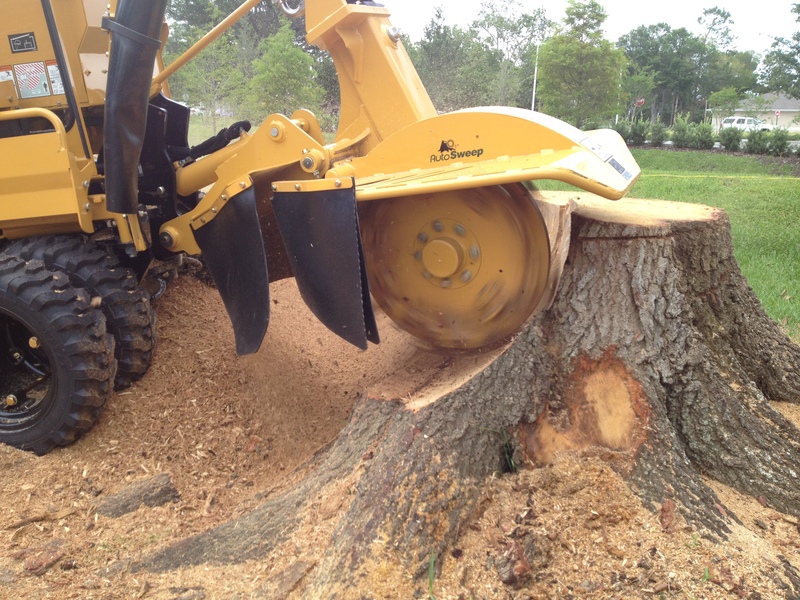 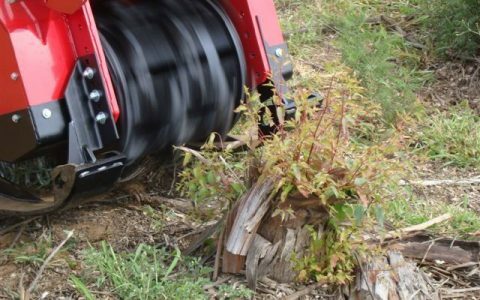 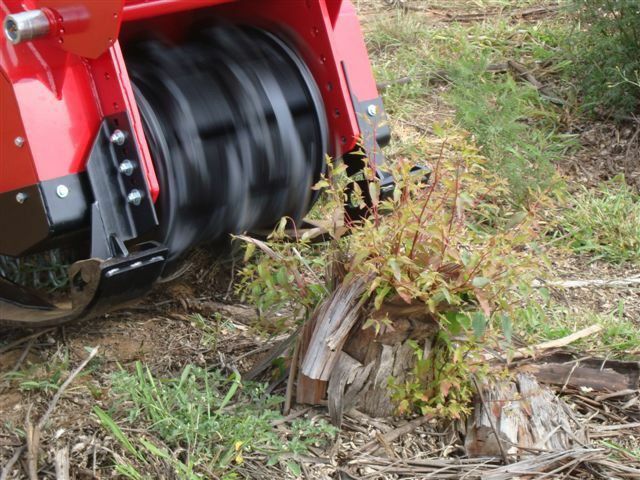 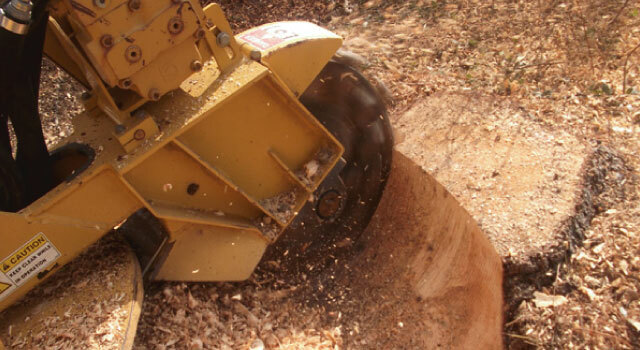 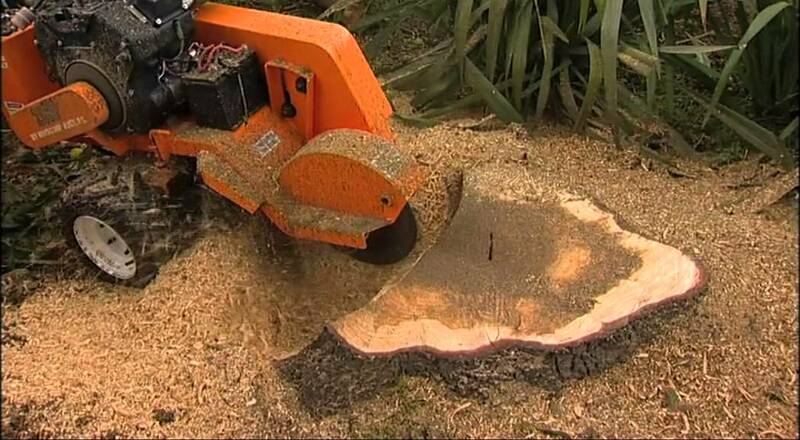 The experience of our team has made us experts in stump grinding and stump removal. 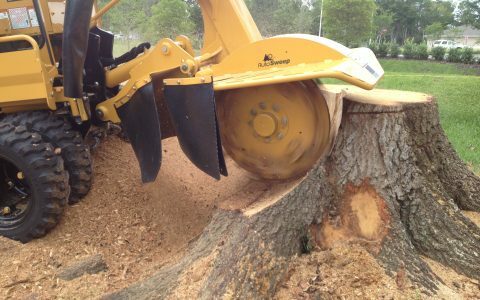 We are accustomed to removing stumps correctly, grinding them down past the necessary depth so that your grass can grow back normally. 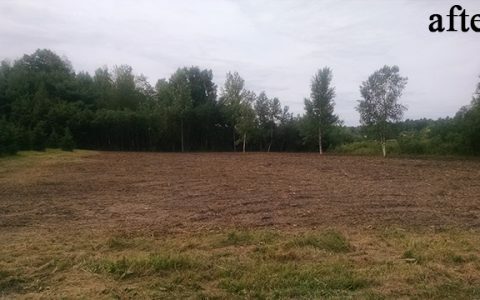 We make sure you won’t have yellow spots in your grass.